About one half of marriages end in divorce. However, most individuals still enter into marriage believing that they as a couple will endure. With that sense of hope individuals often make compromises for the betterment of their state as a couple. This is especially true in financial matters. Maybe it is agreed upon that one individual will sacrifice career and financial gain in order to maintain a hands on approach to parenting (especially when the kids are young). Perhaps, one is displeased with their current career and subsequently is encouraged is pursue a new passionate career path leading to additional schooling and debt. These situations seem reasonable when the marriage is going well. However, one’s attitude may change when the marriage turns sour and the unfortunate end is in sight. Because not only will you have to augment your day to day base, your finances may be out of balance. 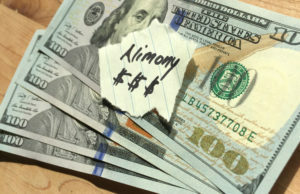 This is large reason why alimony or spousal support is in place allowing for a temporary helpful situation because you or spouse may be depending on income that once was shared. Where does a private investigator play into this? Well for starters what if a spouse is lying about the necessity for support, having gained or improved employment but failing to notify the other about those changes. What if one is claiming that he/she cannot pay support due to a change in employment or health. 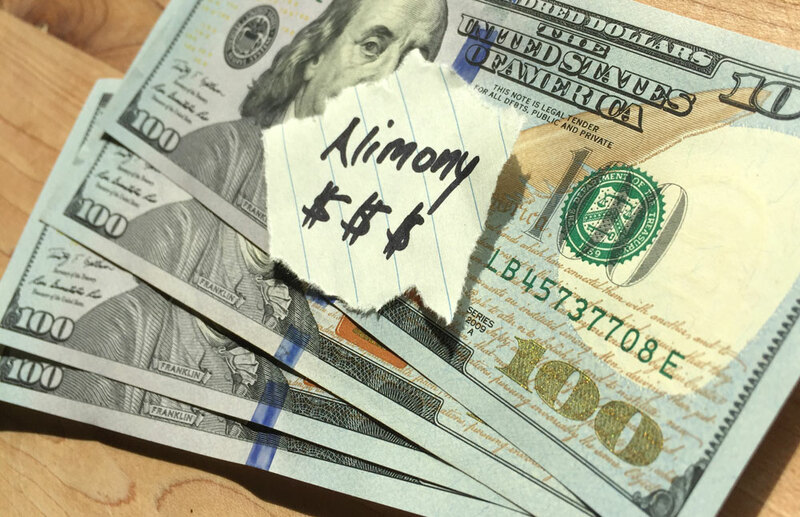 Finally what if a spouse is receiving support, but is simulating marriage like circumstances with a new/current live-in spouse commonly known as co-habitation?